Bastion Bookkeeping uses cloud based software that allows you to have access to your financial data at anytime, from anywhere. It offers the best security and most efficient way to streamline your entire bookkeeping process. 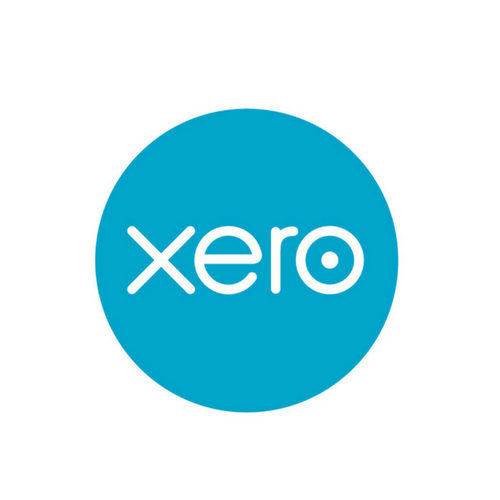 As a certified partner of Xero and QBO, I ensure that all your bookkeeping compliance needs are met. My preferred platform, Xero, is one of the fastest growing Software Service companies globally. Their interface is up to date, user friendly, and easy to manage. Xero offers everything a small business needs with multiple layers of security. They make it incredibly simple to convert from other accounting platforms and sync beautifully with outside tracking and upload services, such as Hubdoc, A2X, Vend, and Bill.com. Another valued option is Intuit's QBO or Quickbooks Online. As a veteran to accounting software world, Intuit's QBO has all the necessities small business owners need to ensure compliance and efficiency. Hubdoc seamlessly streamlines the bookkeeping process by automatically importing your financial documents & exporting them into usable data. When you connect your accounts, your recurring bills and statements will automatically be retrieved by Hubdoc and will be added to your secure account in the cloud.